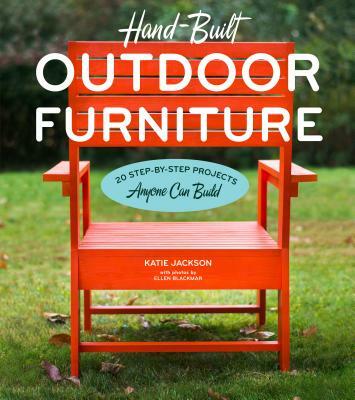 Katie Jacksonis a designer and builder of simple furniture using renewable and reclaimed materials. After graduating from Bennington College, she trained as a cabinetmaker at New England School or Architectural Woodworking. She attended a Woodworking Teacher’s Educational Program at Girls At Work, Inc., specializing in empowering at-risk girls with wood shop skills. Jackson headed the woodworking program at Camp Onaway for Girls for four summers, then teamed up with Lilah Crews-Pless to launch a design-build collaboration out of TechShop San Francisco and TechShop Menlow Park. She now builds at New England Society of Innovation and Technology (NESIT) Hackerspace. Learn more at katiejacksonwoodworks.com.